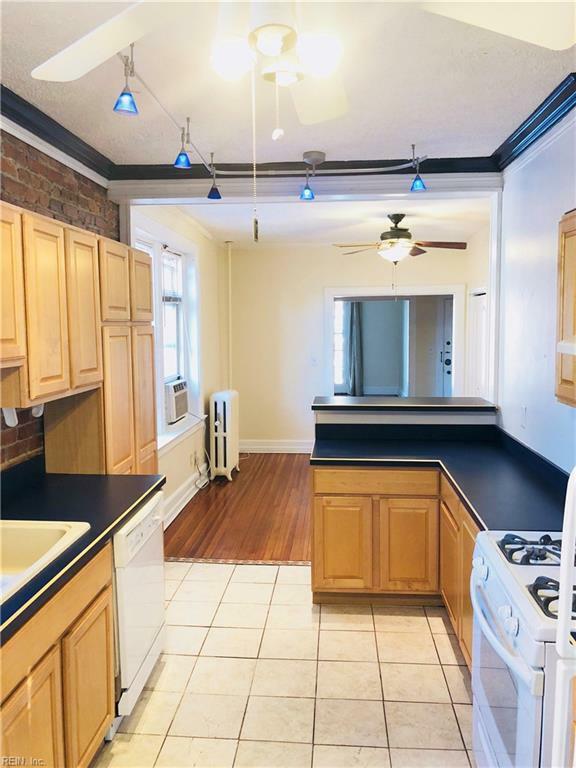 1211 Colley Ave #4, Norfolk, VA 23517 (#10218784) :: Abbitt Realty Co.
Live in Historic Ghent! Step out your front door and embrace the vibrancy, culture, and convenience Ghent has to offer. Enjoy an array of eateries, shops, and galleries at your fingertips. 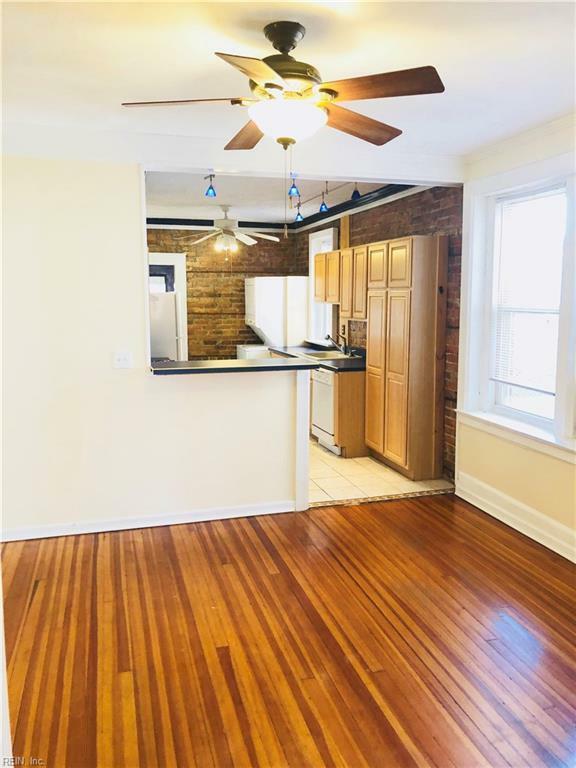 The kitchen, with it's cool exposed brick wall, opens up to an intimate breakfast/seating area. French doors in the living room/office open up for you to feel the breeze and breathe in the outdoor fresh air. 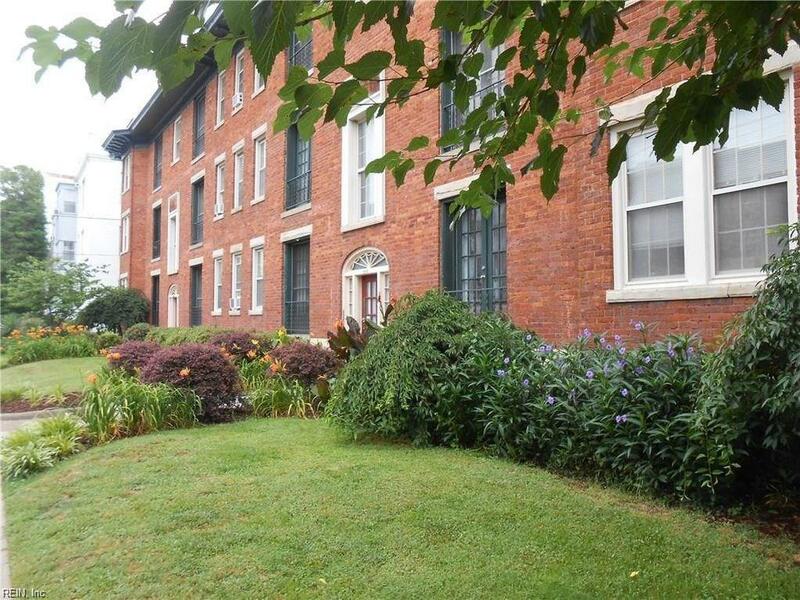 Beautiful hardwood floors throughout and a washer and dryer in your unit. Additional conveniences in this 1 bedroom, 1 bathroom gem include an off-street assigned parking space and an onsite storage unit. 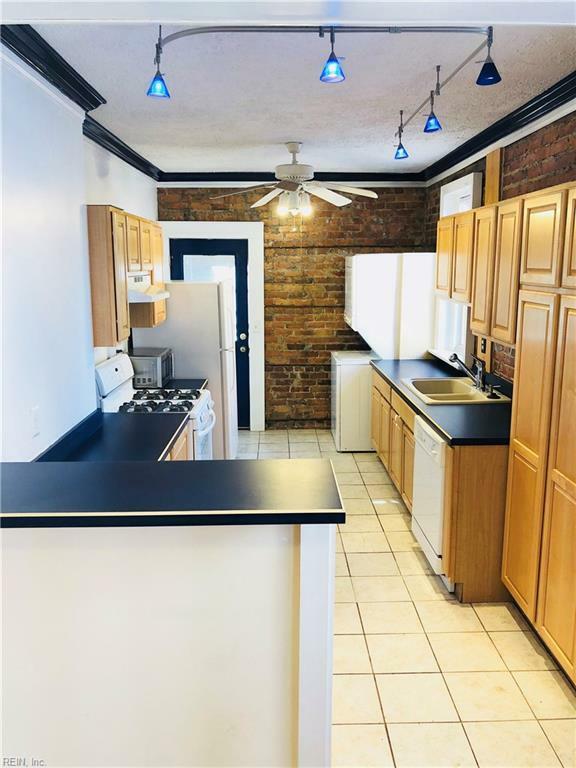 Live in the heart of Ghent at an affordable price!